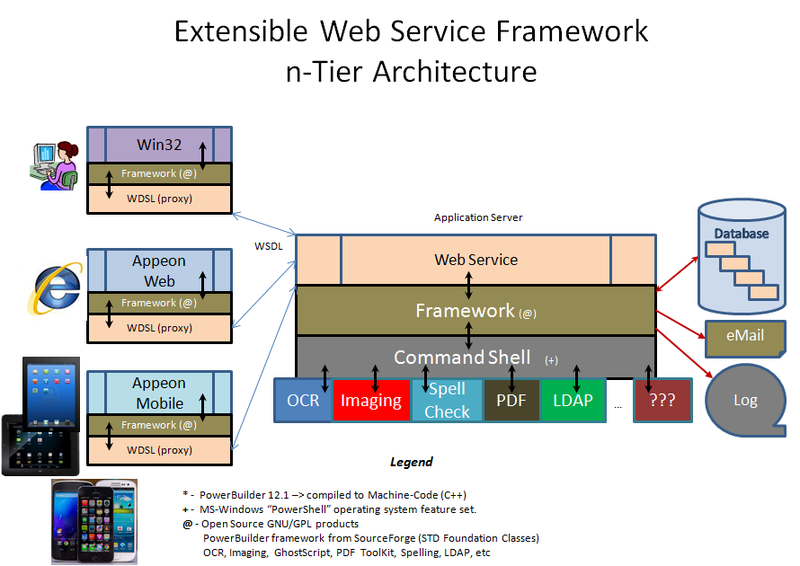 Great White North Technical Evangelist: STD Web Service Framework - Version 2015R2 Released! STD Web Service Framework - Version 2015R2 Released! Web Service Framework - v2015.2.0.45 - Released! Software Tool & Die Inc are please to announce a new release of their Web Service STD Foundation Classes for IIs (STD FC IIs) - Version 2015.2.0.40 (2015R2). The updated Web Service IIs framework is solely targeted to helping PowerBuilder Classic developers, to develop .Net based Web Services and deploy these to IIs. The IIs based framework takes advantage of RAD techniques, employes an MVC (Model, View, Controller) architecture for superior performance, flexibility and extendability! New INI value "Log_Wrap_Size" (NNNNNNNN) - threshold when Log File wrapping is engaged. New code added to "nc_iis_master" to validate SQLCA, SQLDA, SQLSA, ERROR & MESSAGE classes. New global function "FN_NVL" added that implememts the "NULL VALUE" DBMS command in PB. New global function "FN_IIN" added that implememts the "IN" DBMS command in PB. New code added to "nc_business_master" to check for valid INI & give diagnostics.